What is integrity? Webster says, “The quality of being honest and having strong moral principles; moral uprightness” or “the state of being whole and undivided. If we think business, then how we can set a standard of integrity? I call it a Golden Umbrella. Gold is a symbol of something precious, pure, and shiny. An umbrella can protect you. Toyota’s big recall in September 2009 was limited according to an article in Washington’s Post March 19th article highlighting the largest criminal penalty imposed on a car company in U.S. history. When we study companies like Toyota, we rethink if a company can possess these qualities or is it the people. 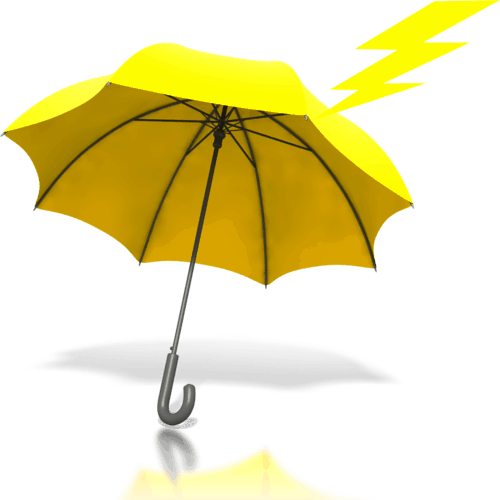 For large companies, a Golden Umbrella comes in the form of marketing for branding or rebranding when things do go wrong. The small business owner or entrepreneur doesn’t have the larger wallet to do this. That can be a good thing. Your ethics are what you bring your enterprise and others know it. What is Integrity For The Entrepreneur? 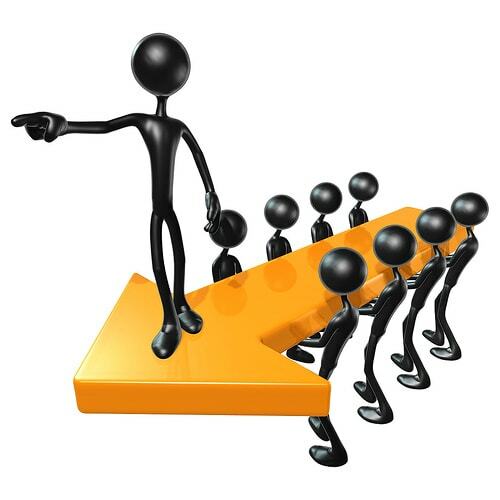 The ethics of business usually come from the vision statement crafted by the owners. It’s up to the owner to lead with integrity. In this way, the little guy or gal, has a big lead on the giants. You are the pulse of your business so let your employees and customers know your core mission and values. Your personal values shape your business’s integrity. If you have a website, be sure to list these. Place a nice framed version in plain sight. A new local chain did this and in two years, they gained such popularity they expanded from one to five local eateries. Why, they value buying local natural meats and produce as part of their mission statement. They feel an ethical obligation to support other local business. This alone makes their customers feel valued and that the integrity of the company meets a standard of quality. 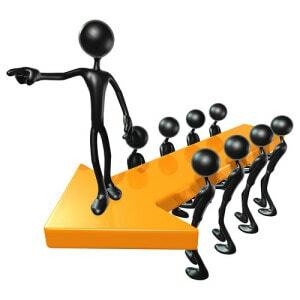 How To Create Integrity In A Business? Write out your personal values. These are how your integrity looks to others. Ask yourself, what is integrity to me? Once you have a list of five to ten you can write out your company values or a mission statement. The idea of tying your personal integrity to your statement is not new just underused. Integrity isn’t something your business has it’s what you bring to the endeavor. When we go against our own standards, we break integrity with ourselves and experience sleepless nights or stress. Never allow other’s to sway you from your ethics or your business will suffer. 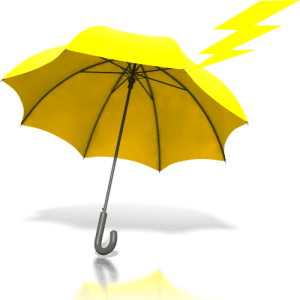 When you have a firm grasp on your values, you have a strong Golden Umbrella. When we know what is integrity to us, we allow sunlight to shower our business with success while keeping our feet out of the mud.